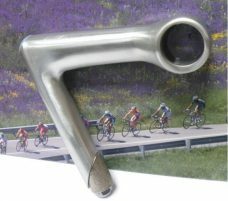 Shimano 600 AX stem , 100mm with 25.4mm clamp size. 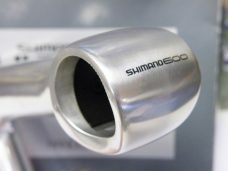 Shimano 600 AX stem , 90mm with 26mm clamp size. Shimano Ultegra 6400 stem 110mm with 26mm clamp. Shimano Ultegra 6400 stem 130mm with 26mm clamp.